Jonathan is an Associate Director at Foreign Currency Direct. Learn more about his experience below. Jonathan has worked for Foreign Currency Direct for almost 10 years having previously worked as a Team Leader in B2B distribution business and before that studying Law at Sheffield University. Jonathan is extremely interested in current affairs and closely monitors the more fundamental factors driving the currency markets. He has built upon his passion to become Chief Analyst for FCD as well as an Associate Director. As well as writing and being quoted in numerous currency and expat blogs online, Jonathan has been quoted in the Times, Telegraph, Daily Mail and the FT. Plus he featured on BBC News 24 discussing the EU Referendum and its effects on the currency markets. 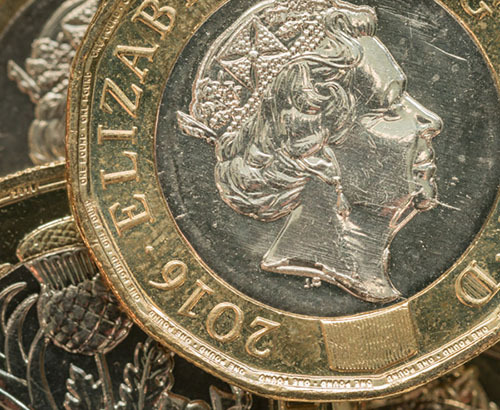 During his time at the Foreign Currency Direct Jonathan has assisted thousands of private and corporate clients and thanks to his exceptional knowledge he is an invaluable resource for clients who are considering when to secure their exchange rates. Jonathan’s well informed opinions can help clients feel more confident as to when to buy their currency. 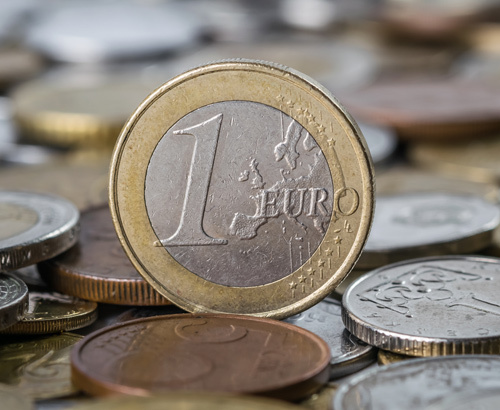 The euro looks to be weaker as political instability and economic woes cast shadows over the Eurozone. 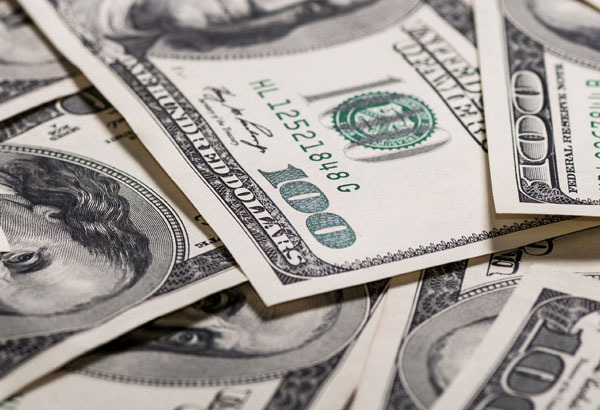 USD looks to be range bound as trade wars weigh on the currency ahead of Retail Sales data released on Thursday.